Are you a handstand brother or soul sister? Why master the floaty sensation of a handstand? Mastering the shoulders, mastering the hips and mastering the feet allowing you to eventually master the complete body shape required for a handstand. The eye line discipline required to hold that shape is a fun challenge too. Because a Handstand activates every single muscle in your body and the flexors so get you strong and flexible with an undeniable floaty lightweight sensation making for a thrilling experience! The side effects are abs of steel shoulder and chest strength and a glute and thigh workout. 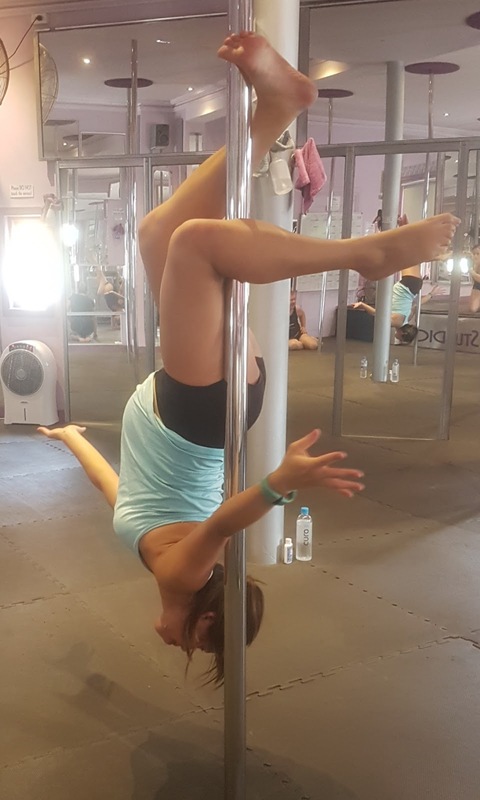 Like any good building or structure it takes precision engineering, a formula, Pole Fitness Studios will teach you a variety of ways to build a handstand that works best for you. Strengthen from the ground up, know your exits and be confident with your handstand build. PFS masters in the aerodynamic techniques required for you to be the best gymnast you can be. Kids are the best thing ever; I get along with them great and love Hanging with them. Pole gymnastics and kids go hand in hand, climbing, flipping, swinging, spinning, handstands and cartwheels... 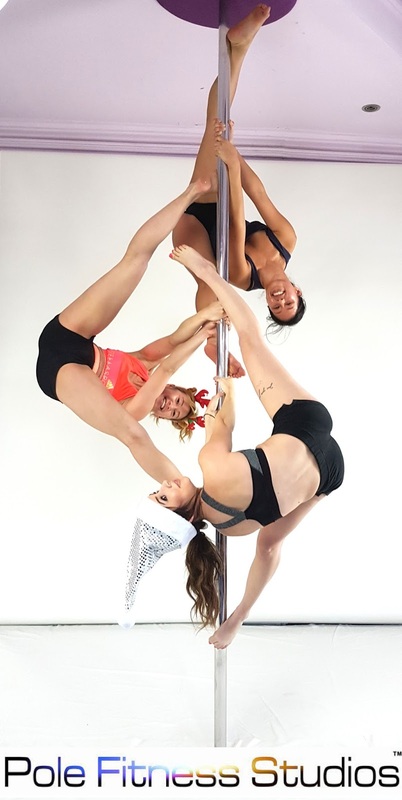 Pole Fitness Studios is the place to party! A fabulously busy and fun fitness party that will enhance a kids motor skills and ensure that all guests get involved and have a great time. I look forward to meeting your child for a lesson or their next big event! Pole Fitness Studios© Gym News; Respect to all mums, how do you manage to workout at the same time as motherhood? Why do we send our Kids to Gymnastics training? Did I mention sharpen motor skills . For these exact same reasons adults should be still doing gymnastics. Vertical Pole Gymnastics allows you to train at any age, more comfortably and safer than traditional gymnastics. The pole offers the stability and support the adult body needs to play like a kid! Lets all be more flexible, stronger, happier and healthier for life together. Wow talk about comfortable in a bikini. Flexibility to crawl through the water way rock pool and explore. Strong & healthy recovering really well after a huge weekend of fun and craziness being very energetic to say the least. My Christmas Holiday this year at a Festival was more than amazing. Thankfully I have vertical pole gymnastics to give everyday a splash of that holiday feeling! Aloe Vera worked great and in a matter of months almost completely gone! Why do we need the heavy creams especially under our eyes, at all? Simply apply daily this almost 'no weight' gel that is Aloe Vera under and around the eyes, face and decolletage elbows and knees yep the entire body if you wish! I feel and see a noticeable improvement. My skin feels hydrated even after liquid powder products being constantly applied for work. Best still I can apply immediately prior to pole training! This is awesome as a pole gymnast because we must steer clear of greasy moisturizer creams. 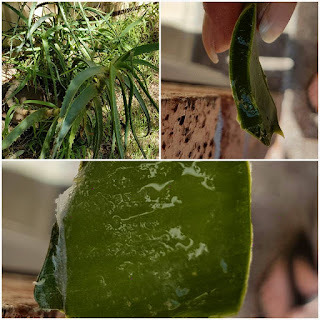 HOW = Twist one of the larger leaves of the base near the stem of the Aloe Vera plant. 1. Rinse, tear a small square off it each day, as it will last up to a couple of weeks when left in the fridge. 2. 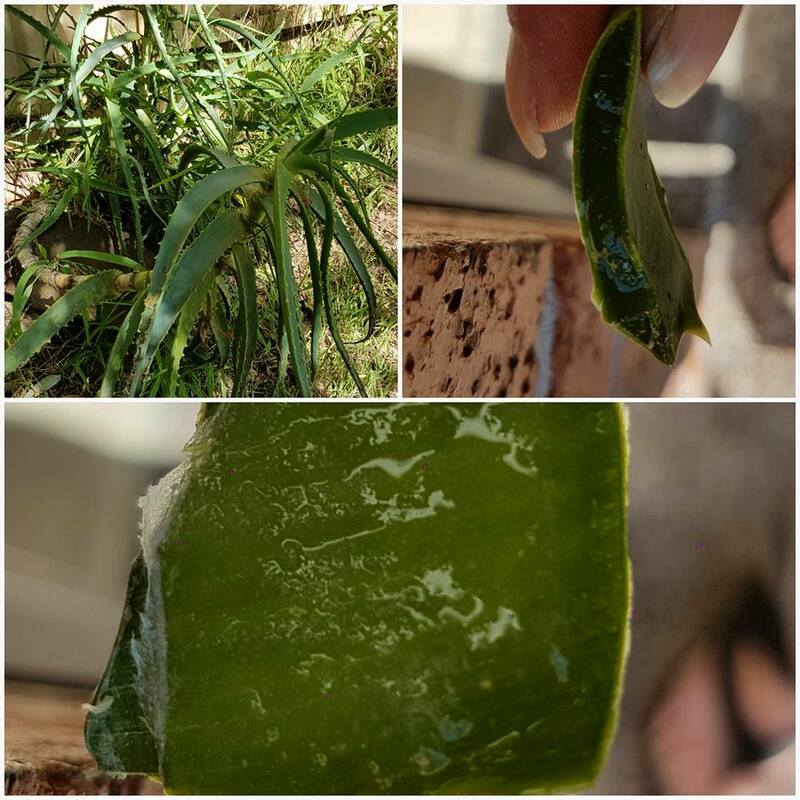 Pick off the spikes and edges, allowing the leaf to be opened exposing the gel and making application very easy. 3. Leave on your face as it vanishes into skin or rinse off if feeling residue, after a mere 5 minutes the vitamins have already been absorbed! Warning - Do not apply to open wound. x:) LOVE this African and indigenous Australian plant. A flexible Timetable and class skill level range meeting a variety of needs. This gymnastics program has been refined over a decade to be more fun and effect than ever before! The program offers Consistent Personally Goals and challenges tailored to your needs; Not a robotic routine created for the masses. Motor skill enhancement and pole gymnastic skills are the goal. Pole Fitness is unlike any other style of fitness available. Stay interested and maximize your fitness results while enjoying the aerodynamic ride! 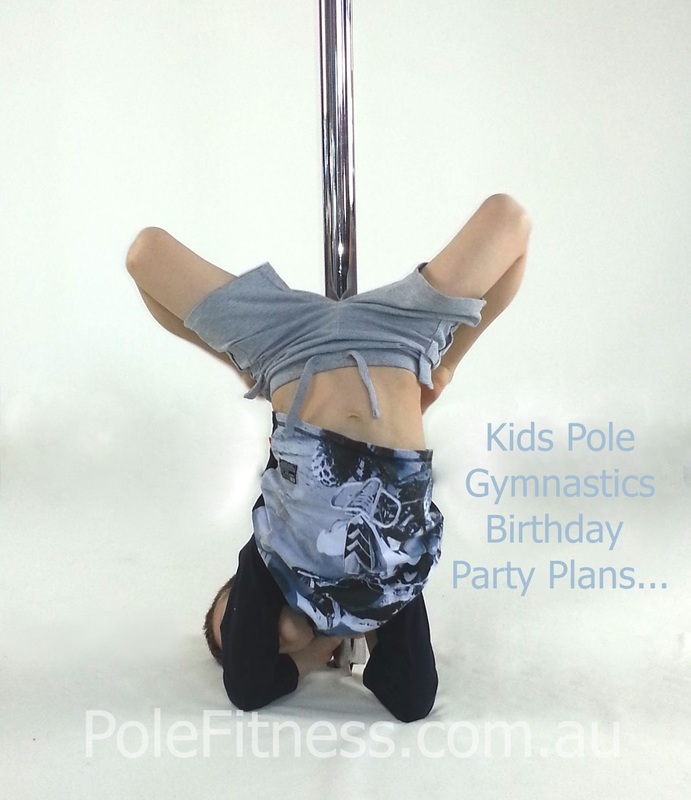 Pole News; Kids are welcome to train at Pole Fitness Studios©, being purely focused on vertical pole gymnastics and not offering pole dance.